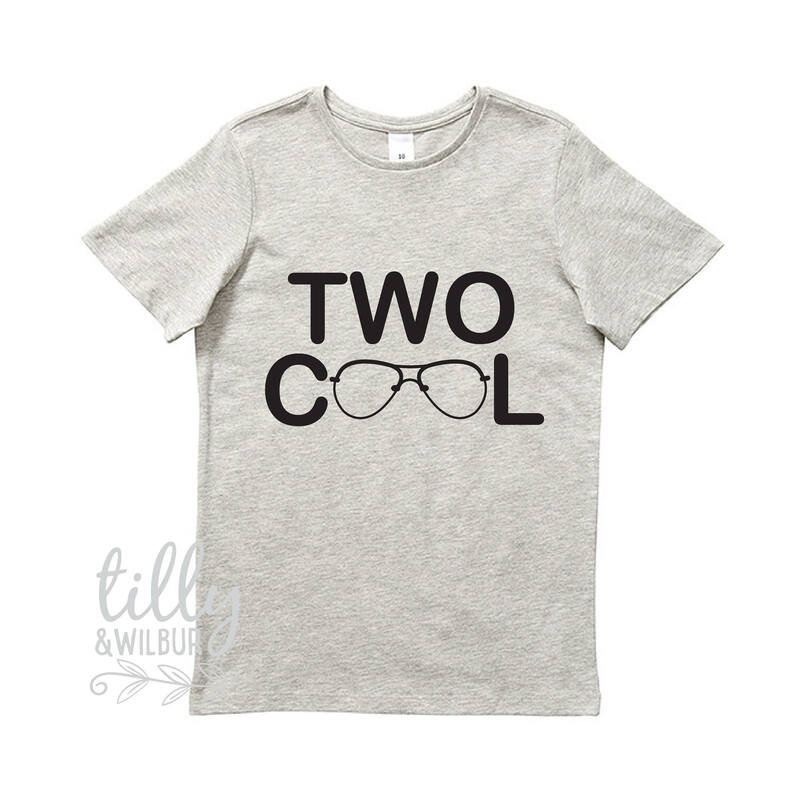 Is your little dude just way "Two Cool"? Then this is the perfect tee for him! 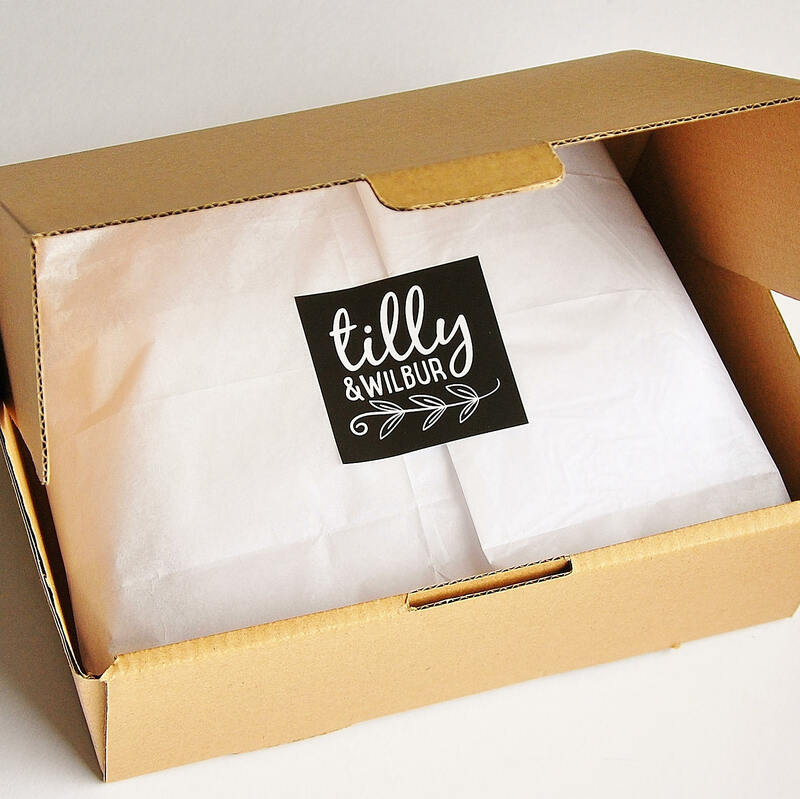 Prompt delivery, great quality, beautifully packaged. I look forward to my son wearing it on his second birthday!